Minimize legal risk. Archive emails and files in their original state – in a central, tamper-proof store – to help with compliance, e-discovery and internal investigations. 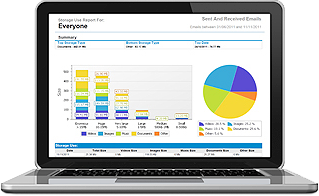 Reduce the load on Exchange Server, increasing efficiency and providing your users with a virtually unlimited mailbox. Store emails and documents centrally in a tamper-proof store to help with compliance, e-discovery and internal investigations. 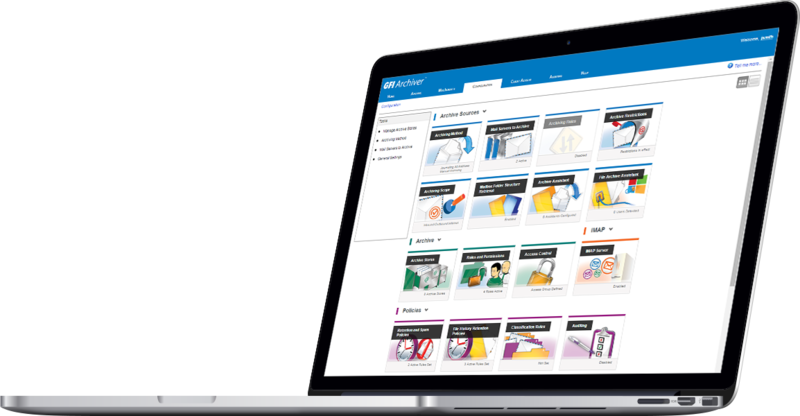 Users can instantly find and retrieve lost or deleted emails and documents in the office or on the move. When you automatically archive your email history to a central, easily accessible store, there is no need to rely on cumbersome PST files. You can store emails and documents in a way that makes them easy to search and restore to their original format. Identify legal risks and manage productivity through reports based on the business critical information held in your email archive.  Minimum: Intel Pentium or compatible – 2GHz 32 bit processor. Recommended: x64 architecture-based server with Intel 64 architecture or AMD64 platform. 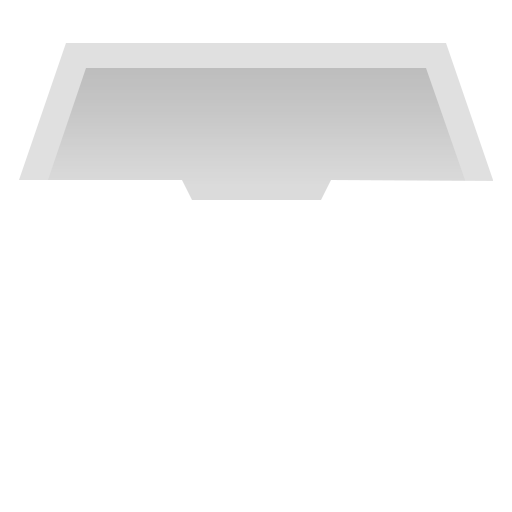 Minimum: 400MB physical disk space (NTFS) for GFI Archiver installation. More space is required for the email databases. Recommended: Server with 4 physical drives, with the ability to increase storage space on demand when required. NOTE: The server on which GFI Archiver is installed needs to be a domain controller (Active Directory) or connected to one. Alternatively GFI Directory should be installed. SQL Server 2005 or later. SQL Server 2012 Express is highly recommended for organizations. Not included with GFI Archiver installation and is required to be installed as a separate process. Click here for a full list of system requirements for GFI Archiver. 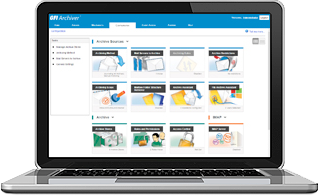 Browse the GFI Archiver knowledge base. Physicians know how to treat human-borne viruses but are often unprepared to deal with the ones disseminated by computers. These threats, which carry legal, financial and public relations consequences, must be managed effectively to protect your practice and its patients. Email is the lifeblood of modern business, without which productivity and day-to-day communications soon break down. Incidents such as the failure of BlackBerry® maker RIM’s back-end systems which crippled millions of BlackBerry email smartphones serve as an easy reminder of just how important email is today. Email archiving is no longer an option for organizations and the key to a successful implementation is choosing the right email archiving technology for that organization. Why do you need a dedicated email archiving solution? If you have migrated to Microsoft Exchange 2010, would the in-built archiving functionality not suffice? 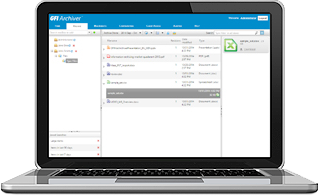 Offloading your email archiving needs to a dedicated, central repository not only results in improved server performance but provides the organization and its users with greater accessibility to email than ever before.